SOMETHING is buzzing at East Shores - and it's not just anticipation around the completion of the project. 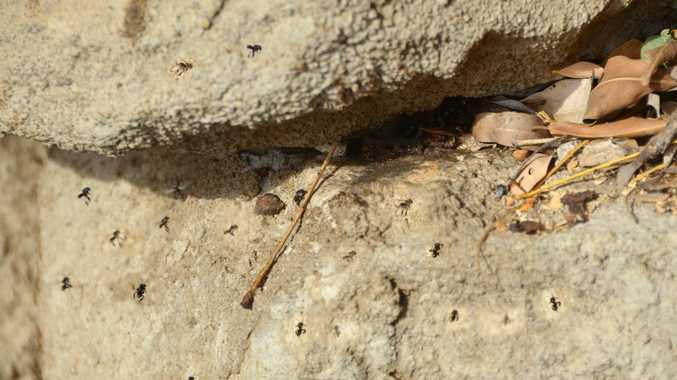 Construction workers have found a native bee population on site. The colony was occupying the base of the Auckland Hill waterfall, before relocation efforts began on behalf of Gladstone Ports Corporation and Hutchinson Builders. The black stingless bees will not move far, however. 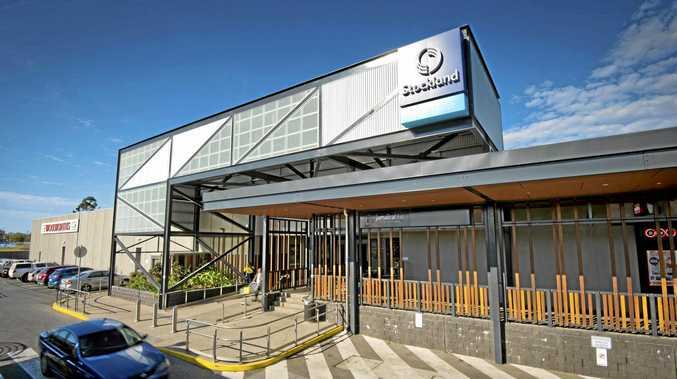 "The new beehive will remain in the vicinity of the new East Shores precinct in an effort to continue to maintain and enhance the biodiversity of the area," a GPC representative said. The native insects are almost certainly Tetragonula hockingsi, according to beekeeper Robert Luttrell. "They can't sting but they can defend themselves quite effectively," he said. "They are primed to defend, but only if the nest is disturbed. They can bite, or will try and fly up your nose or into your ears." A bee fanatic of 57 years, Mr Luttrell said this particular colony would pose no risk to people making use of the parklands. The $42million project is expected to open to the public from November 30. The waterfront recreation area will form a community hub with a water play park, pathways, parklands and viewing platforms. The GPC representative said the project would form a cornerstone for the community and be an attraction for tourists. "The new precinct has been designed to reflect a sustainable industrial city and generate local pride for the people of Gladstone."